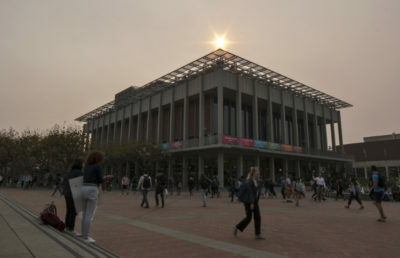 The sixth annual Berkeley Half Marathon, 10K, 5K and 1K races planned for this Sunday have been canceled because of unhealthy air quality and the general strain on local, regional and state resources from the fires. Nearly 8,000 runners had signed up to run this year, but smoke from the Camp Fire in Butte County has led to high levels of particulate matter pollution in Berkeley. On Tuesday, organizers notified the public of the race’s cancellation but said they are hoping to reschedule the run for February or March 2019. “October and November is the new fire season. … You can’t run in the smoke,” said Lauri Abrahamsen, director of programs for Berkeley Half Marathon. 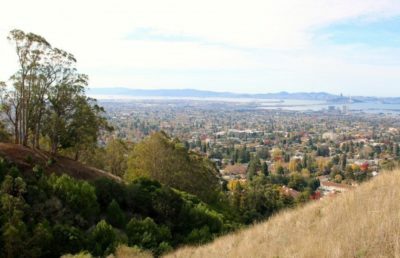 The Bay Area Air Quality Management District, or BAAQMD, has declared Berkeley air pollution levels “unhealthy” and advises that people stay indoors with windows and doors closed. According to Lisa Fasano, spokesperson for the BAAQMD, poor air quality conditions could last anywhere from three to five days, to as long as two weeks. “Based on these air quality readings, it is wise that Berkeley canceled their half marathon. These are not conditions you want people out exerting themselves in,” Fasano said. 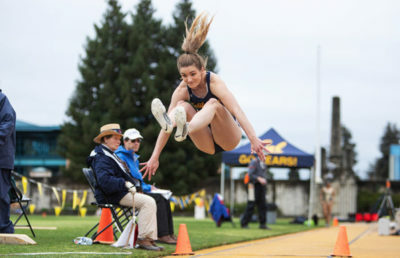 While the Berkeley Half Marathon has only ever encountered rain as a potential deterrent, it is now the second year in a row that a Bay Area marathon has been canceled because of fires, according to Abrahamsen. 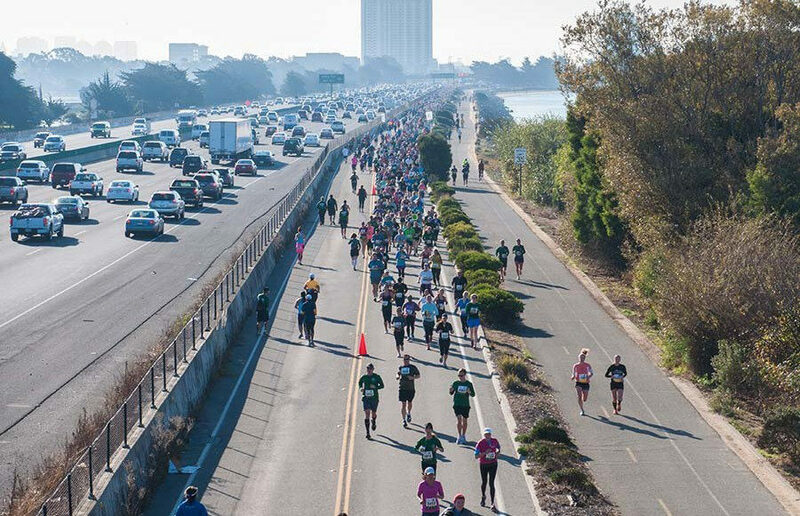 Last year, the Virgin Sport SF Bay Half Marathon was canceled, and its participants were refunded as a result of the North Bay wildfires. “Of course it’s upsetting that we can not run. I run this race every year. But the bigger picture is what is going on with the fires and why they had to cancel it,” said runner Ramona Esquivel in a Facebook message. 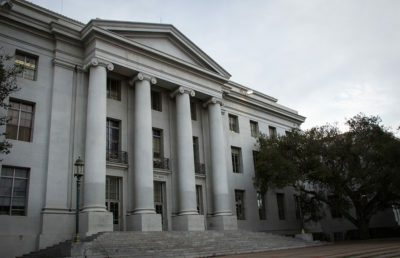 The city of Berkeley supported the decision to prioritize runners’ health “first and foremost” and is willing to help reschedule the event, according to Abrahamsen. The planned Biofreeze Exposition at Sports Basement in Berkeley on Friday and Saturday will still be launched, which offers a silver lining for runners. In addition to race shirts and discounts for runners, Sports Basement will be donating 5 percent of its sales to the Camp Fire relief effort. Berkeley Half Marathon will also be collecting gift card donations for the California Fire Recovery and Relief Fund. “Not being able to run is the least of everyone’s concerns, considering there are people losing homes or loved ones — so really not too big of a deal,” Yu said. Contact Alexandra Casey at [email protected] and follow her on Twitter at @acasey_dc.